The BMW Z4 brings forth a more dynamic character compared to its predecessor. 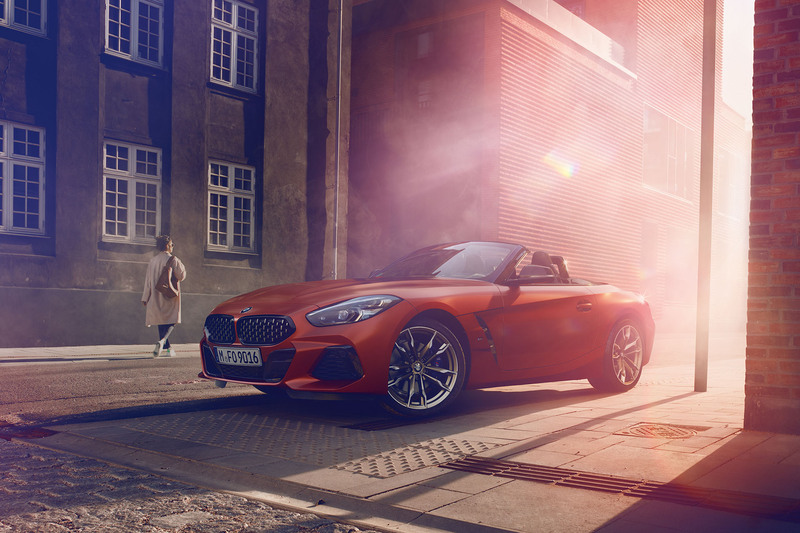 As a fruit of the partnership between BMW and Toyota in their pursuit of creating their next generation of sports cars, the BMW half of the collaboration has finally been revealed in the form of the all-new 2019 BMW Z4. With its typical dynamic proportions thanks to its long hood, short rear deck design, the BMW Z4 evokes a more dynamic and progressive silhouette compared to its predecessor. For the first time in a BMW, vertically-stacked LED headlights with LED daytime running lights, the signature BMW kidney grille with a mesh design, as well as the large side air vents give the Z4 a very dynamic look. Meanwhile, the rear integrated spoiler give the rear fascia a clean look. 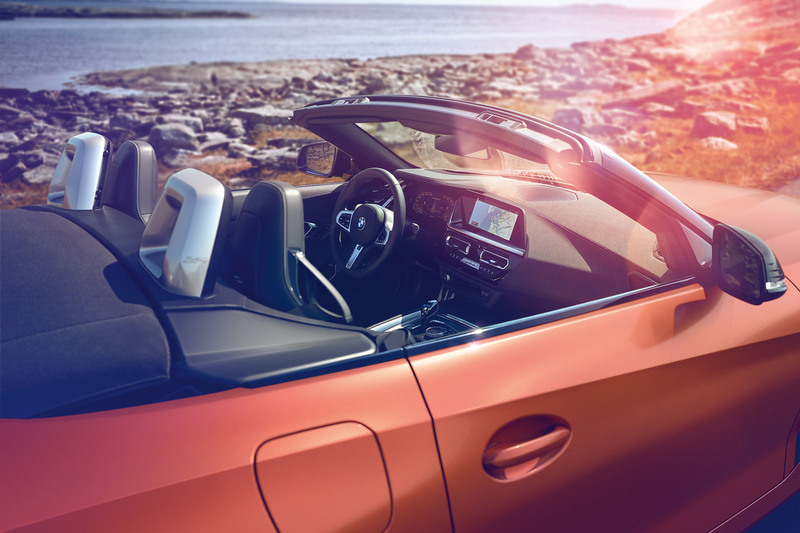 Inside, the BMW Z4 has a driver-oriented design, with all the interior’s lines and switchgear creating an environment that’s angled towards the driver. 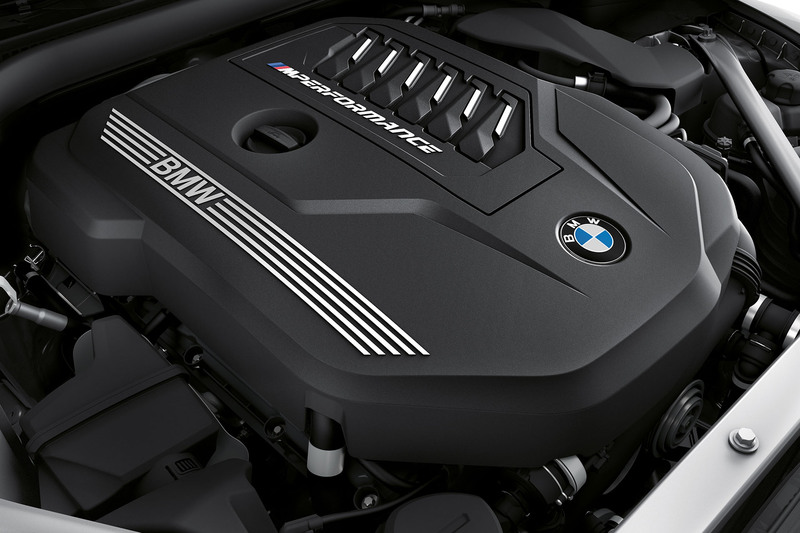 The BMW Z4, along with the X5, is one of the first BMWs to utilize the brand’s new BMW Operating System 7.0, which can either be controlled by the traditional rotary knob on the center console, or via the 12.3-inch touch screen. 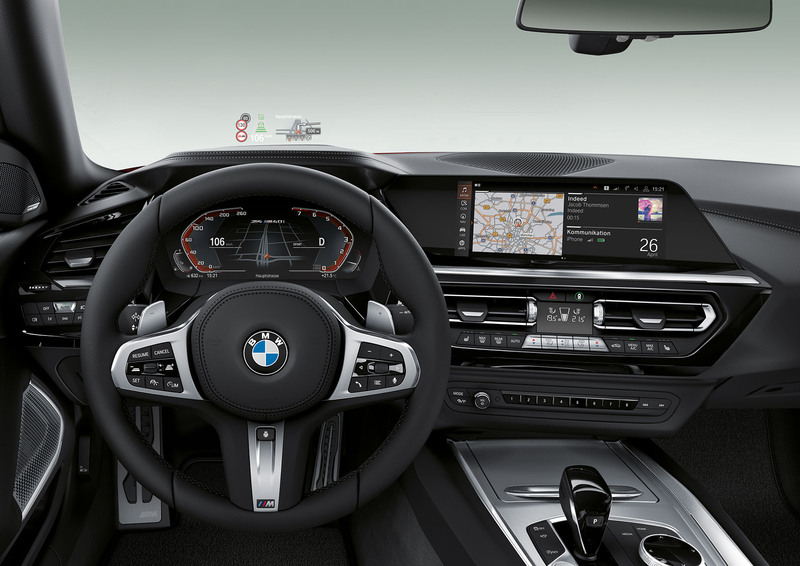 The Z4 also features BMW’s Live Cockpit, which is the brand’s latest iteration of its 12.3-inch TFT LCD screen instrument cluster. At launch, the Z4 variant that will be initially offered is the Z4 M40i, which features a turbocharged 3.0-liter inline-6 producing 335 hp and 450 Nm of torque, with a 0-100 kph time of 4.6 seconds. Additionally, the Z4 M40i features a sports suspension with electronically controlled dampers, M Sport braking system and an electronically controlled M Sport differential in the rear axle transmission. The BMW Z4 will go on sale worldwide in Q1 2019.